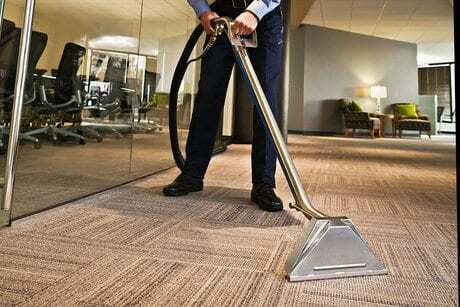 At Merit Carpet Cleaning, tried-and-tested commercial cleaning services are within your reach. We are the choice cleaning company for numerous businesses in Regina, SK and the surrounding area because of our flexible scheduling options. In addition, we have high-performance truck mount units for jobs that require extra cleaning power. Over the years, we have worked on a number of restaurants, office buildings, and shopping centres. We also take pride that numerous government agencies choose to work with us. Get in touch with us today and experience the Merit difference for yourself! If your carpets are in need of a good cleaning, we have the products that can get it looking like it was the day you bought it. See to it that your home or office furniture remains hygienic throughout the year. Connect with us today for thorough upholstery cleaning services! For prompt flood and emergency cleanup services, give us a call at once. We will get your home or business up and running again in no time.